iOS 10 jailbreak wasn’t seen in the headlines recently, but even though we had few updates, the community has been able to rely on Luca Todesco to show off his skills of iOS 10 personal jailbreaking. That said, another iOS hacker, called @ijapija00 has done a jailbreak demo, and this time, the highlight is on iPhone 7 Plus and firmware iOS 10.1. It’s working on iOS 10.1.1 too, he said. iOS 10.1.1 is the latest iOS released publicly. Apple has been doing all it can to put an end to jail breaking through software updates, releasing new features and flow of bug fixes. The demo is based on a single exploit and is called “stable”. This is a big achievement taking factor that iOS 10 has kernel patch protection (KPP) security). This security breaks down improperly executed jailbreaks. The hacker is utilizing a specialized library (alternate) to Cydia Substrate that runs on the newest firmware. This enables jailbreak tweaks to run even though Cydia Substrate is not capable of running on the latest OS. It’s also noticeable that he is using third-party query offs to display the iPhone he’s using and the iOS version instead of going to Settings > General > About. The video shows the jailbreak as semi-tethered, so after every reboot, it relies on a specialized jailbreak app on the Home screen. Just like demos done before, this one isn’t going to see light in our opinion. It was built for the developer, who says maintaining a public jailbreak is going to be a lot of work for 1 person and carries the risk of too much responsibility. You can see his full commentary in the video description. So amazement aside, the demonstrated jailbreak shows that jailbreaking continues to live. 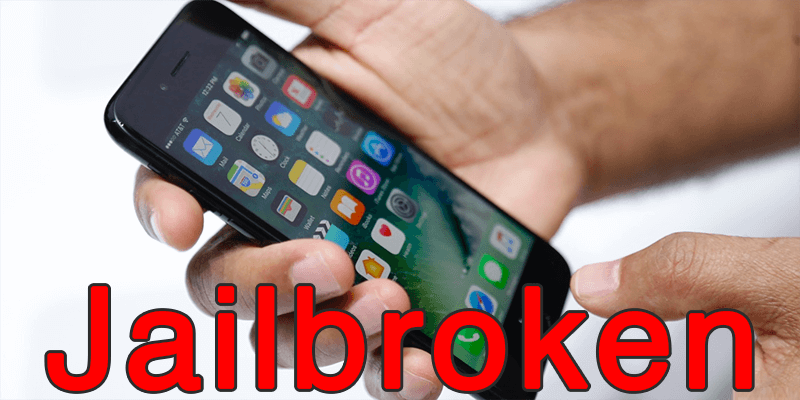 A public jailbreak may be released by jailbreaking teams like TaiG and Pangu, with the latter already expressing interest in iOS 10 jailbreak. Let’s hope for the best.